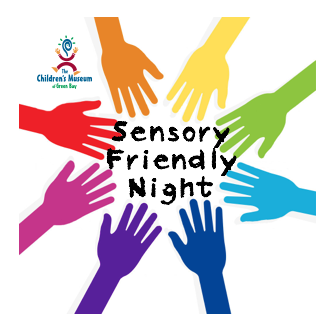 Join us for a night at the museum designed especially for children with different abilities and their families. Enjoy altered lighting, reduced noise, resources, directive signs, and sensory activities. FREE admission for families and therapists thanks to Prevea/HSHS St. Vincent Children’s Hospital. © Copyright Childrens Museum of Green Bay. All rights reserved.